this book is NOT for everyone. if you are looking for a passive, easy reading experience, this is not it. that’s sort of what the book is about. there’s a reason the text is so difficult to read, there’s a reason a CD is included instead of a download code. and it’s not difficult for difficult’s sake– it really does have to do with the content of the book itself. do i think every book should be like this? hell no. but this one is. Tom Hart has put all the call. 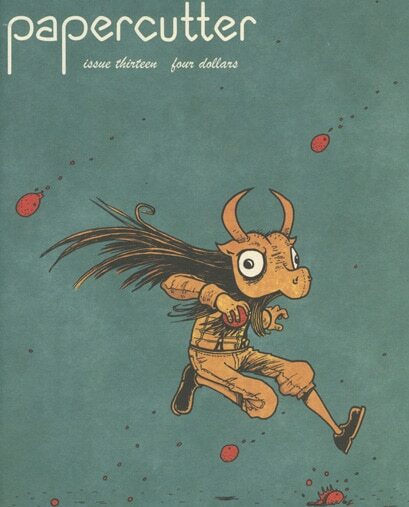 SAW, The Sequential Artists Workshop, needs your support in 2014. All is explained in the video above. Get over to indiegogo and help them out. The rewards are truly excellent. 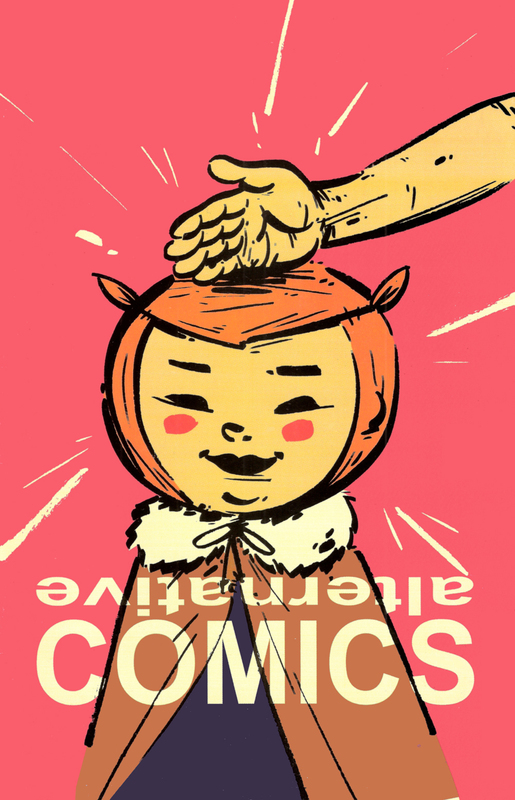 If you’ve always wondered what the deal is with cartoonists like James Kochalka, David Lasky, Gabrielle Bell and Dean Haspiel, pick up Alternative Comics #1 and get yourself an education. 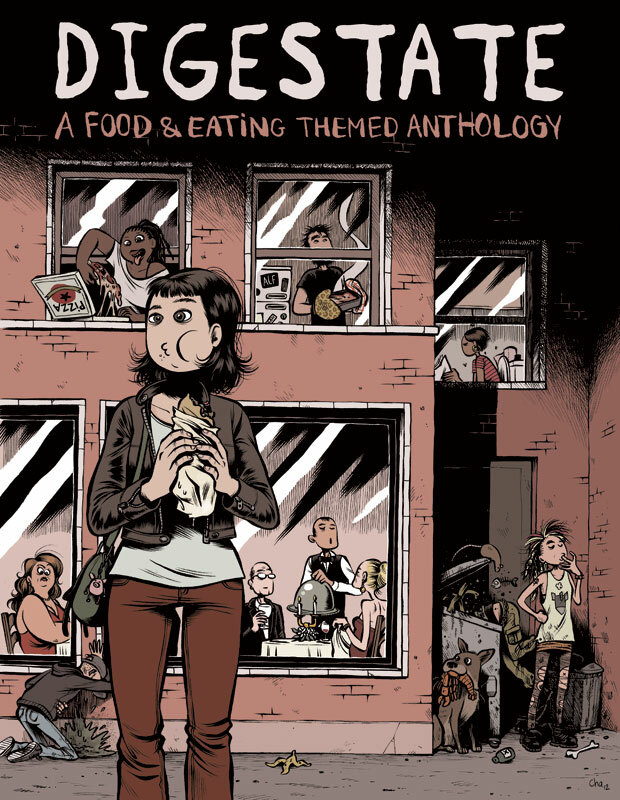 Over 50 indie comic artists contribute their interpretations of the theme “food and eating” in this gigantic telephone-book sized anthology. A wide range of subject and tone including autobio, fiction, nonfiction and essays (and everything in-between). 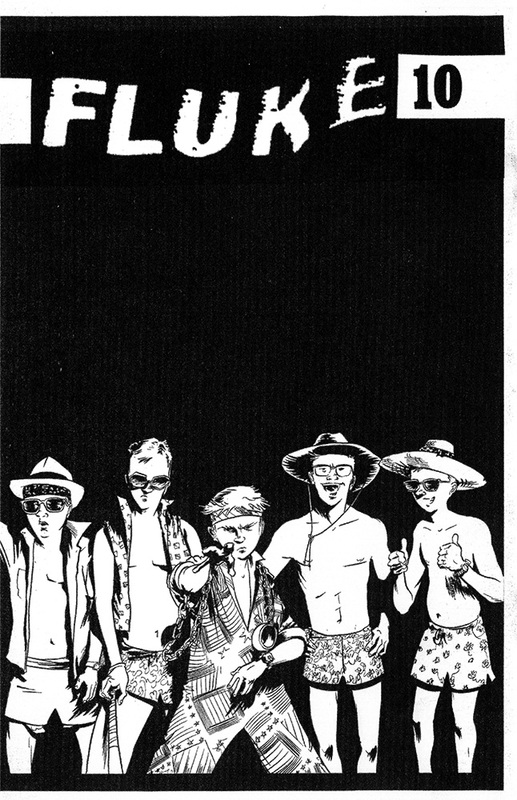 This issue features a brilliant cover story by Matt Wiegle (Seven More Days of Not Being Eaten) about a bitter son trying to get revenge on his father by creating a controversial sideshow act. 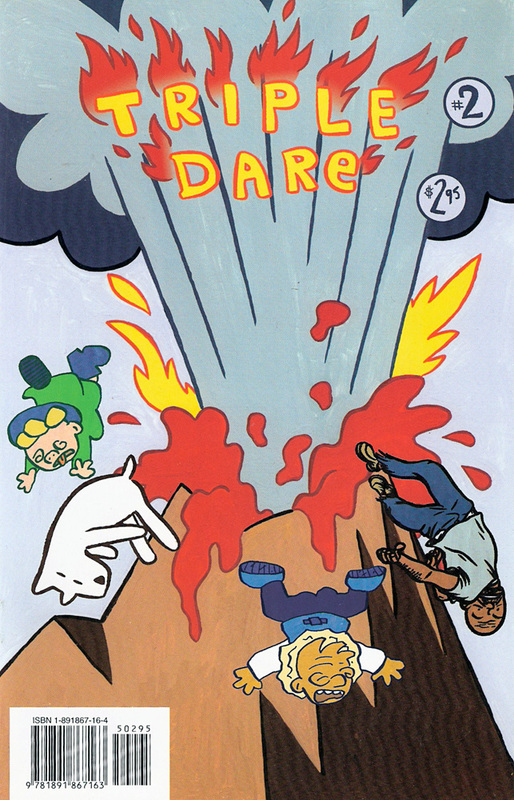 Tim Root (Crappy Comics) provides the second story about a fateful morning at a convenience store, and Jonas Madden-Connor (Ochre Ellipse) tells the tale of a boxer trying to hang on for one more fight. 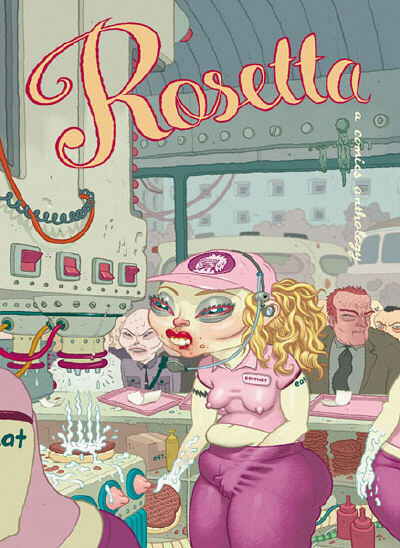 Rosetta is a squarebound 196-page comics anthology of sophisticated works by an international cast of award winning artists. Rosetta is targeted at a mature audience which views comics as a valid art form equal to any other. 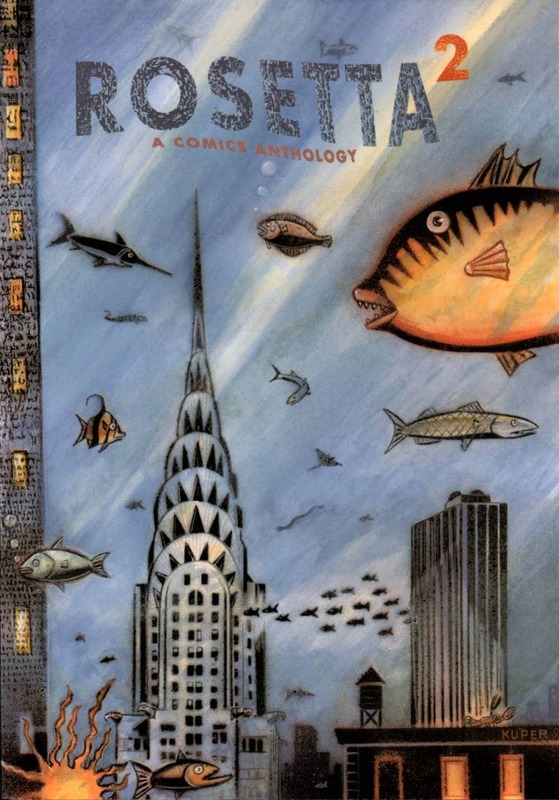 Rosetta not only entertains with new stories by over twenty award winning cartoonists from North America and around the world, but also reveals the creative processes and compromises that occur in the creation of comic art in the form of a sketchbook section. 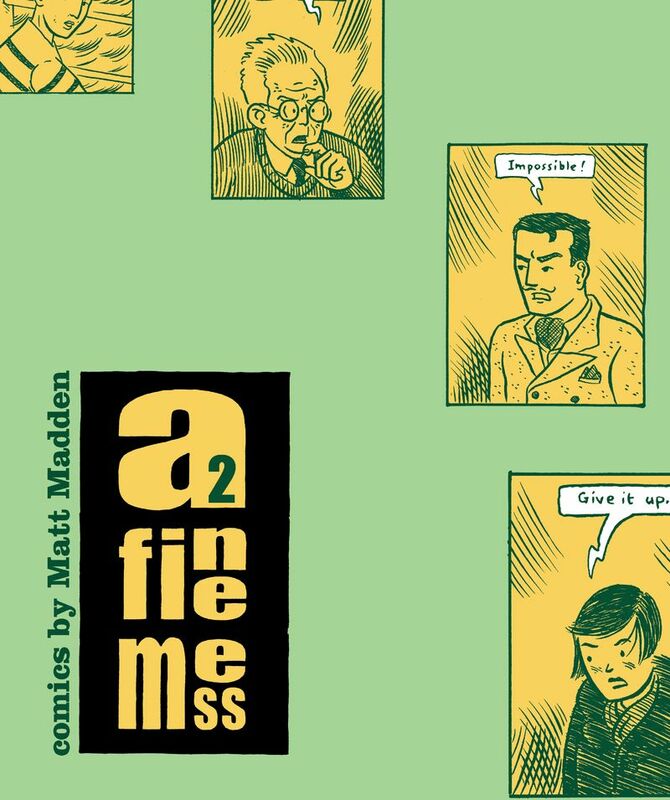 Matt Madden returns with exciting and challenging new short stories that invite the reader to explore new vistas of comics structure and storytelling. “Prisoner of Zembla” tells the tale of Alina Zek, an exiled philologist who makes a doomed last stand to save the written alphabet of her native language. 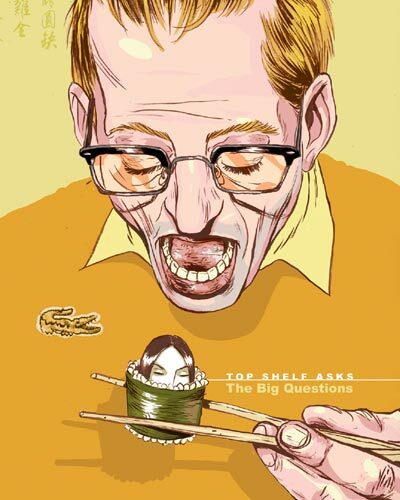 The concern with the alphabet leaks beyond the story and into the very structure of the comic: the careful reader will find a hidden layer to the story, the “prison” which holds Professor Zek captive. Features the controversial Alan Moore and Melinda Gebbie Cobweb story, previously banned by DC Comics from the ABC/Wildstorm anthology Tomorrow Stories. 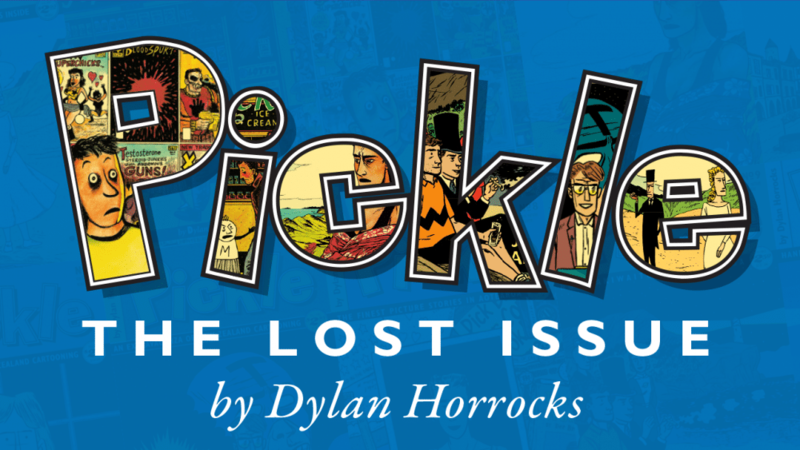 This issue contains a 10-page story each from Tom Hart, James Kochalka, and Nick Bertozzi. 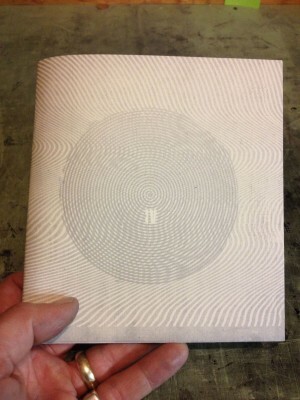 Plus, a stunning back cover by Matt Madden.